Lenses for Nikon mirrorless camera/lenses are rumored to have TWO electric AF motors - each driving a separate group of lens elements. New "internal focusing" technology, where TWO groups of lens elements will be moved independently from each other. Btw, Panasonic uses same tech for quite long time in their camcorders. 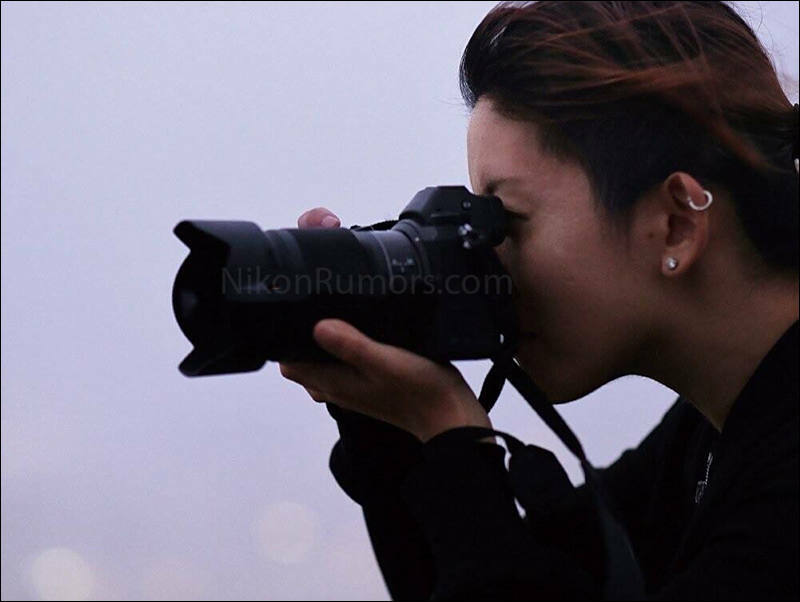 Nikkei posted strange remark that Nikon will really release mirrorless FF camera. What are the odds that there'll be an adapter so I can use my old screw drive Nikkor AF glass with it? 0%? Negative %? Sounds interesting though. I would definitely consider a Nikon mirrorless as long as it had decent video chops. I shot Nikon before I went to M4/3. 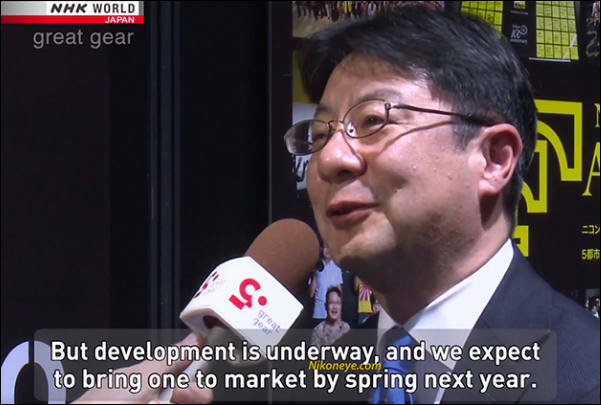 @Firworks the odds are very VERY high that Nikon will produce their own adapter to do that. They don't want to leave behind millions of lenses used by Nikon fans. Goal is to release the camera within the current fiscal year (which means til March 2019). Things seems to be bad. If you see top manager promising camera one year ahead it mean serious troubles. The design is somewhere in between the modern Sony A7 and the more classic Fuji X cameras. The viewfinder is in the middle just like the Sony A7 series. Nikon registered very strange brand - Noct (both or lenses and cameras). Nikon is putting a lot of emphasis and effort into the shooting experience of the new mirrorless camera. The camera was designed with ergonomics in mind. Cameras will have over 400 AF points. fast AF. DSLR style second LCD screen on the top. 4K video, but quite weak, cameras won't be video focused. Larger grip compared to Sony. Overall - cameras will be made for and aimed for rich people who want to show their status. 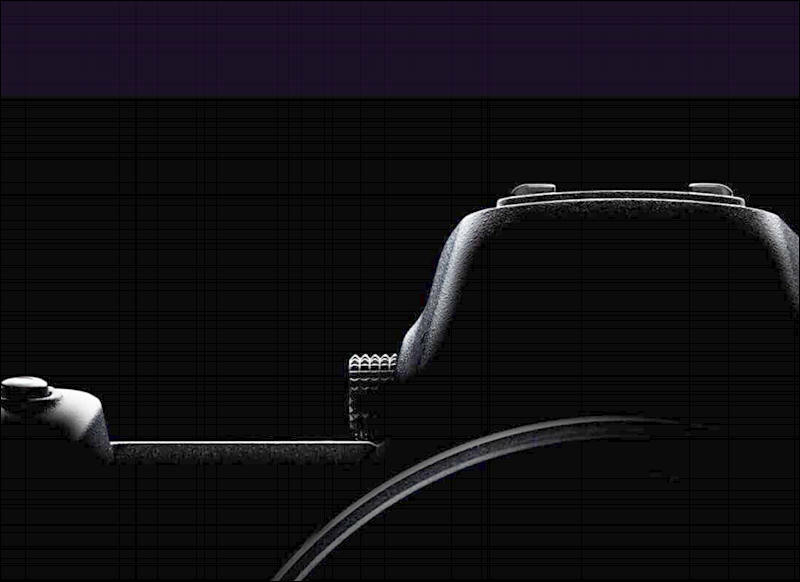 The upcoming mirrorless full-frame camera is rumored to be the most expensive Nikon marketing campaign ever with bloggers meetups in exotic locations and maybe even some celebrities involvement. Top management want to replace camera progress with posh totty. Announcement can be within one week only. Idea can be to steal attention from Canon. Reminds me very much of the Samsung NX1, I hope the specs are at least as good! It is just one problem, Samsung was company who made sensor and LSI and progressed very fast. Nikon do not make sensors (despite recent PR piece by IR) and also lacks in LSI design (and can't make them). Only strong point are the mechanical parts that are much fewer in mirrorless cameras. Official release will be on August 23rd. If you ask me, you need to fire Nikon PR department for such teaser things. They could buy the sensor from Samsung? I've very surprised that no other cameras than the NX500 or NX1 have ever used that sensor. Seriously if Nikon just makes their DX Mirrorless being a Samsung NX1 at a Nikon D7500 price point with a perfectly flawless Nikon F mount adapter included, then I will be a very happy boy instead! And if Nikon can add a little gravy on top like a 10bit output and waveform monitoring, then I'll just be doing cartwheels of joy. But I fear that Nikon will not even be releasing any type of Nikon DX mirrorless during 2018. I have few in my Red Book.